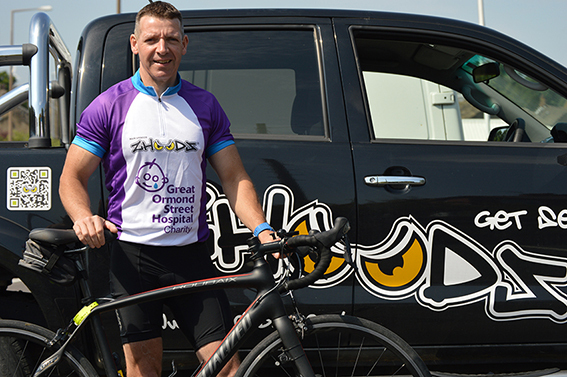 On Sunday 19th July 2015, Danny Tyndall faced his biggest challenge in cycling – the L’Etape Du Tour. 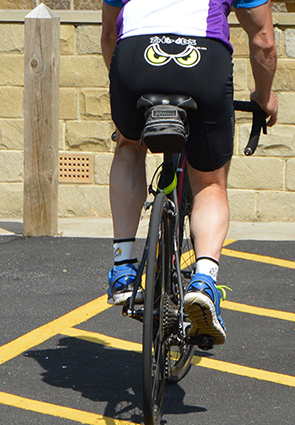 This is an alpine stage of the Tour De France and is an arduous 142kms all up hill. 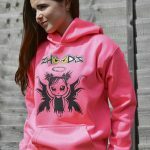 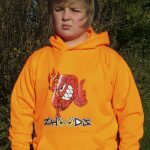 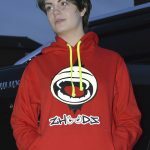 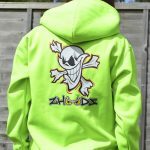 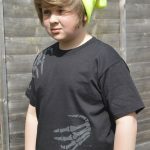 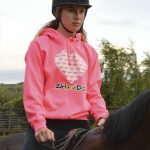 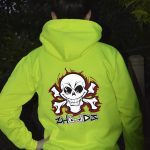 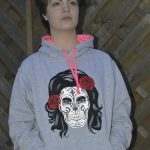 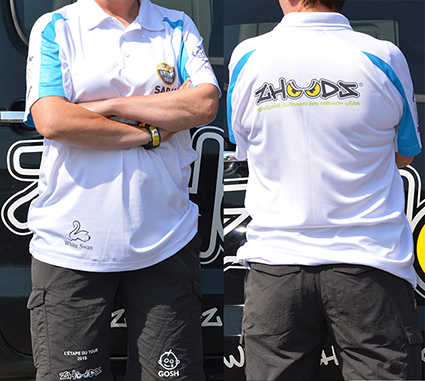 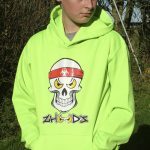 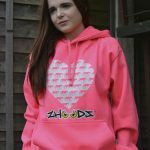 Zhoodz provided Danny and his team with their event clothing which included Danny’s cycle shorts, race top, team shorts, hoodies, evening polos and cause t-shirts. 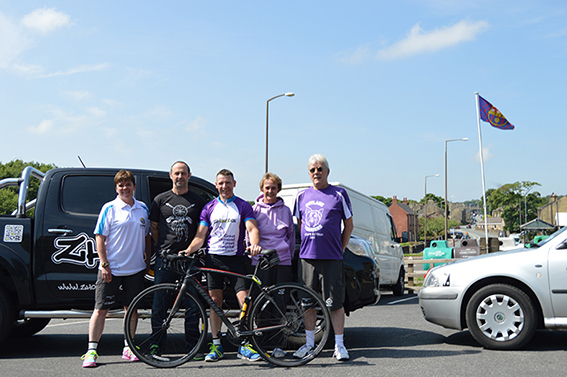 Danny rode the event to raise money for Great Ormond Street Hospital.